What Do We Do at TAC? https://theappliedcompanies.com/wp-content/uploads/2018/09/TAC-Logo-White-01-300x116.png 0 0 Celeste Johnson https://theappliedcompanies.com/wp-content/uploads/2018/09/TAC-Logo-White-01-300x116.png Celeste Johnson2018-05-21 08:30:202018-05-21 16:03:20What Do We Do at TAC? When is it Time to Outsource Recruiting? 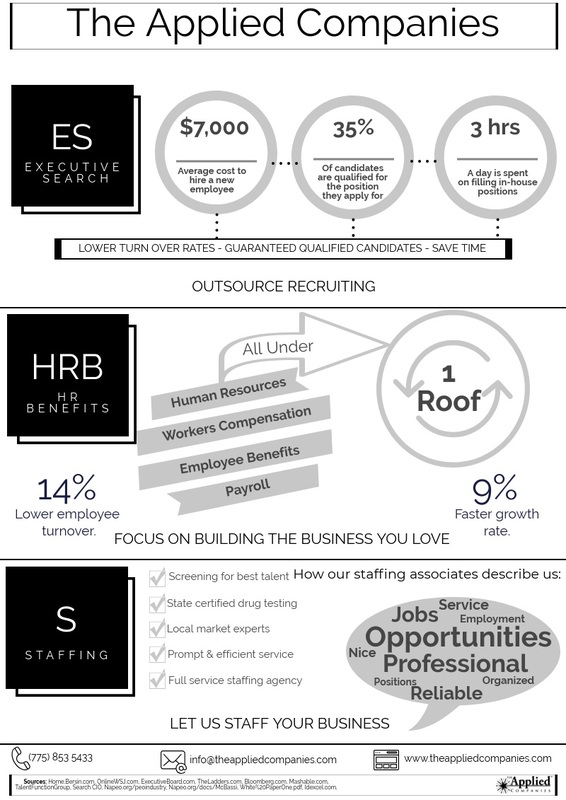 What Can You Do with the Time You Save by Outsourcing HR Functions?